BEAUTIFUL GOLF MK 7 GTD. TOUCHSCREEN DISCOVERY NAVIGATION. 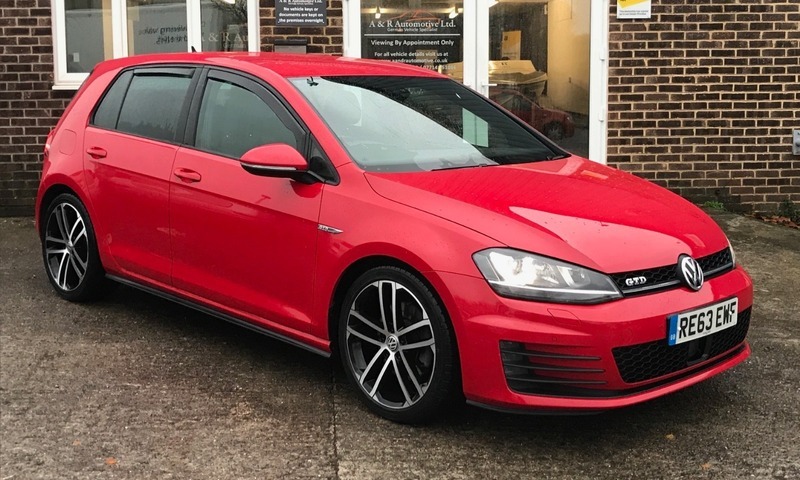 This GTD looks stunning in Red with the classic check interior. The diamond cut wheels are spotless as is the rest of the car. It comes with a full service history, 2 keys and a new MOT without advisories.